This Bike Pic Tuesday reflects on fond memories of family time out on the trail with the little ones. 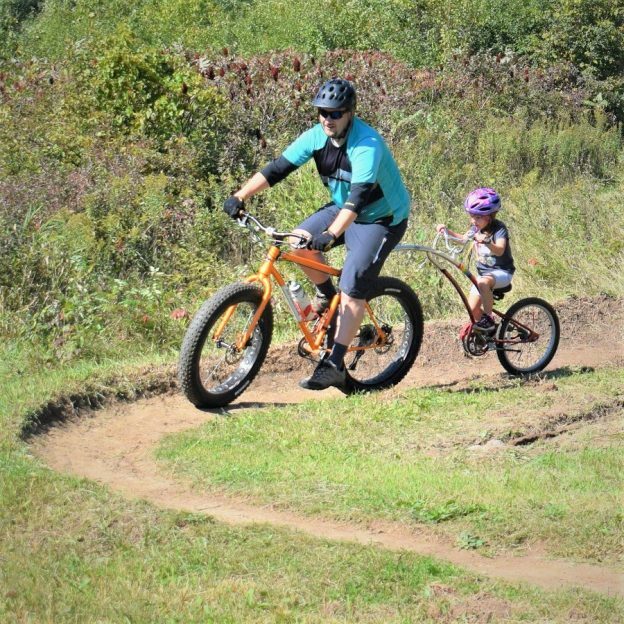 We found this biker dude bonding with his daughter in Lebanon Hills Park for the Wild Ride Mountain Bike Festival, coming again in September. 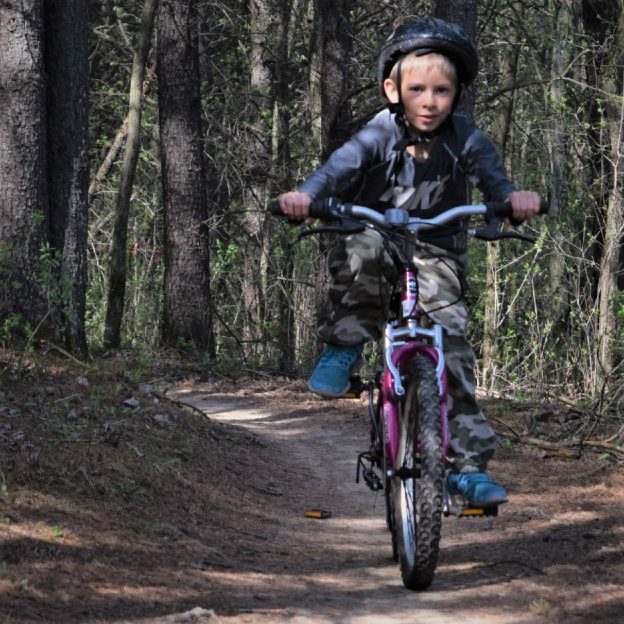 This entry was posted in Picture of the Day and tagged bicycle lifestyle, bike minnesota, Eagan MN, father daughter fun, Lebanon Hills Regional park, Minnesota Mountain Bike Trails, Minnesota Off-Road Cyclists, Minnesota trails, MORC, mountain bike fun, Mountain Biking, Wild Ride Mountain Bike Festival, yeah its Friday on March 26, 2019 by Russ Lowthian. With this bike pic, its a perfect time of the year to jump on a fatty and hit the trail. This pic was taken early this fall at the Wild Ride Mountain Bike Festival, before the first frost. Keep your fingers cross that snow will soon be in the forecast with all the rides coming after the first of the year. This entry was posted in Picture of the Day and tagged bic pic, EaganMN, fat bike, Lebanon Hills Regional park, Mountain Biking, picture of the day, Wild Ride Mountain Bike Festival on December 19, 2018 by Russ Lowthian. A bike pic to remember! This Wheelie Wednesday photo was taken this fall in Lebanon Hills Park, home of the Wild Ride Mountain Bike Festival, on September 22nd. This entry was posted in Picture of the Day and tagged bicycle lifestyle, Dakota County Parks, Lebanon Hills, Minnesota Mountain Bike Trails, Minnesota Off-Road Cyclists, Minnesota trails, MORC, mountain bike fun, Mountain Biking, Wild Ride Mountain Bike Festival on December 5, 2018 by Russ Lowthian. 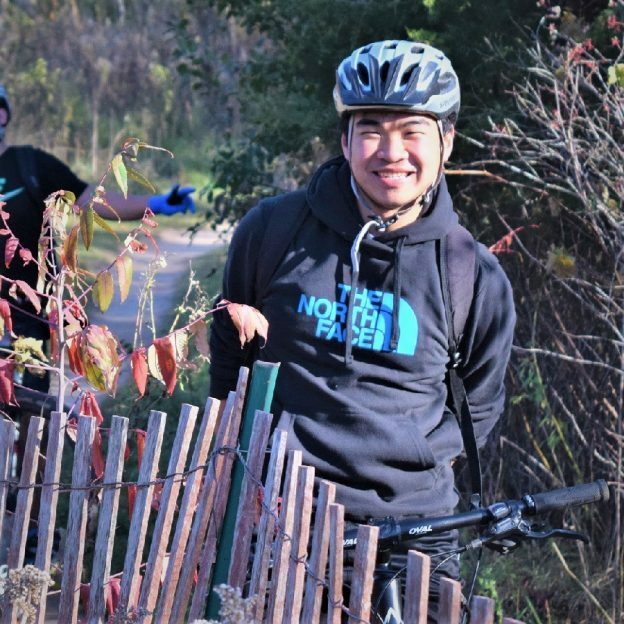 This entry was posted in Picture of the Day and tagged bicycle lifestyle, Dakota County Parks, Lebanon Hills, Minnesota Mountain Bike Trails, Minnesota Off-Road Cyclists, Minnesota trails, MORC, mountain bike fun, Mountain Biking, Wild Ride Mountain Bike Festival on November 28, 2018 by Russ Lowthian. A bike pic to remember! 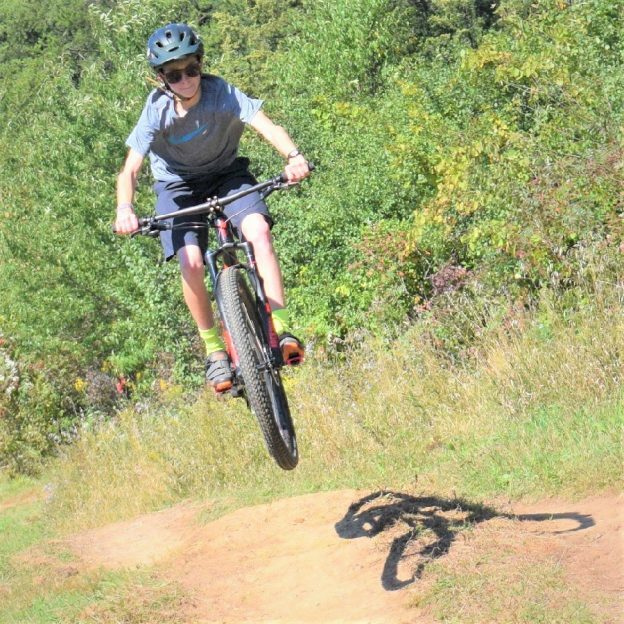 This Wheelie Wednesday photo was taken this fall in Lebanon Hills Park, home of the Wild Ride Mountain Bike Festival, September 22nd. 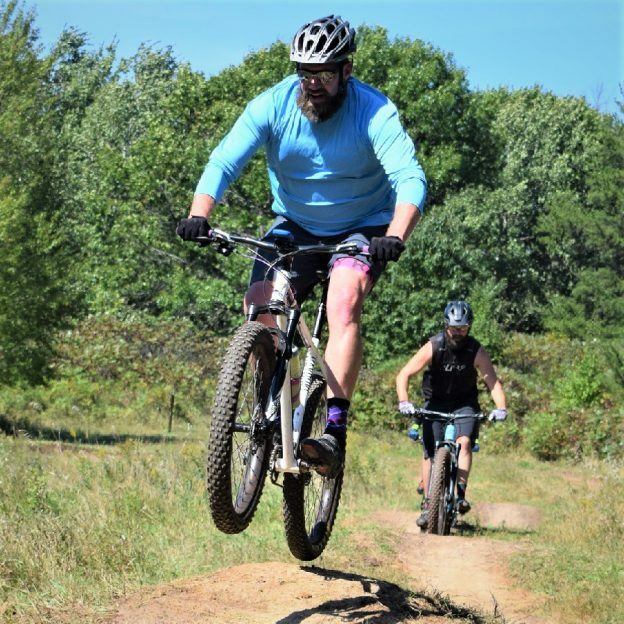 This entry was posted in Picture of the Day and tagged bicycle lifestyle, Dakota County Parks, Lebanon Hills, Minnesota Mountain Bike Trails, Minnesota Off-Road Cyclists, Minnesota trails, MORC, mountain bike fun, Mountain Biking, Wild Ride Mountain Bike Festival on November 7, 2018 by Russ Lowthian. A bike pic to remember! On this dry weather Saturday we caught this biker dude making a stop along the trail in Lebanon Hills Regional Park, in Eagan, MN. 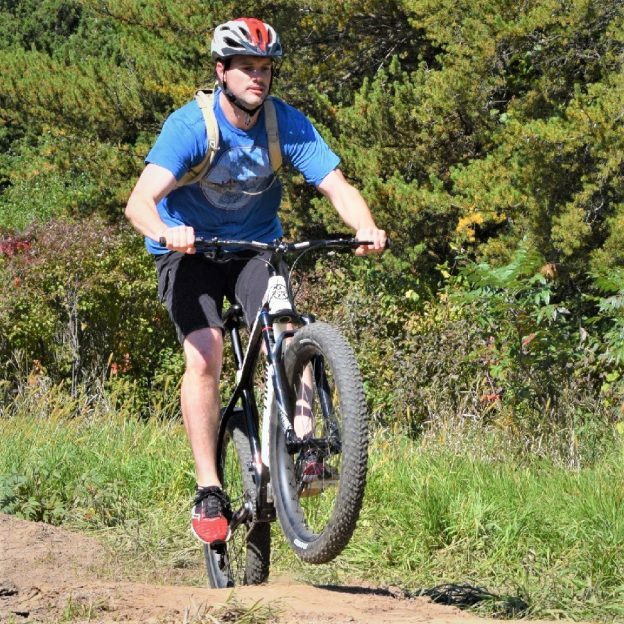 This entry was posted in Picture of the Day and tagged bicycle lifestyle, Dakota County Parks, Lebanon Hills, Minnesota Mountain Bike Trails, Minnesota Off-Road Cyclists, Minnesota trails, MORC, mountain bike fun, Mountain Biking, Wild Ride Mountain Bike Festival on November 3, 2018 by Russ Lowthian. 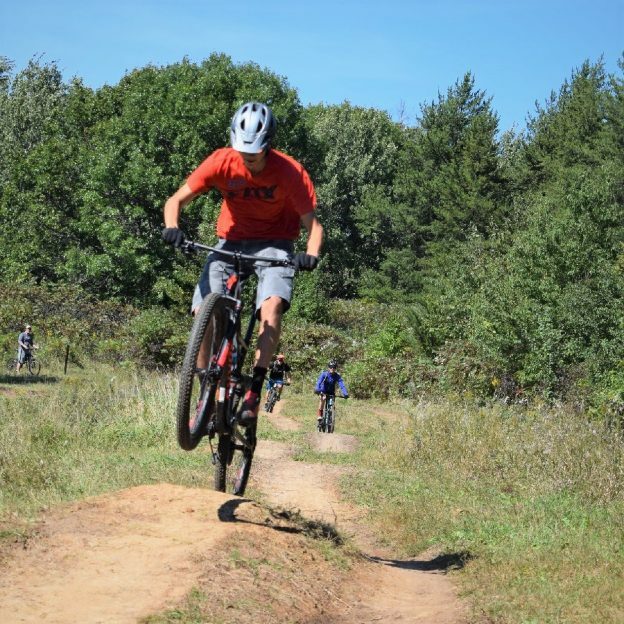 This entry was posted in Picture of the Day and tagged bicycle lifestyle, Dakota County Parks, Lebanon Hills, Minnesota Mountain Bike Trails, Minnesota Off-Road Cyclists, Minnesota trails, MORC, mountain bike fun, Mountain Biking, Wild Ride Mountain Bike Festival on October 24, 2018 by Russ Lowthian. This bike pic Tuesday, enjoy your time out riding the trails with a family member as the fall colors are at there peak. We capture this father/daughter picture in Lebanon Hills Park, home of the Wild Ride Mountain Bike Festival, September 22nd. Get into the zone and plan your next bike outing with family and friends at one of Minnesota’s HaveFunBiking Destinations. View all the fun ideas and bike destinations in the latest Iowa and Minnesota Bike/Hike Guide. Thanks for viewing our ‘Tuesday’ bike pic! 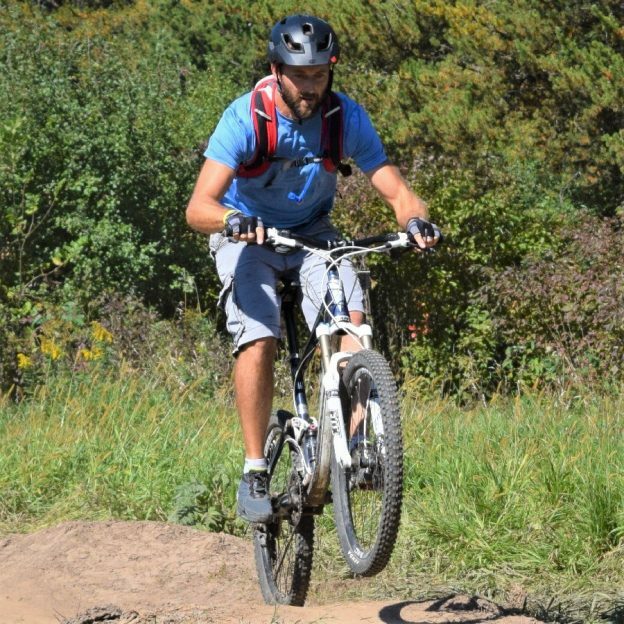 This entry was posted in Picture of the Day and tagged bicycle lifestyle, Dakota County Parks, Lebanon Hills, Minnesota Mountain Bike Trails, Minnesota Off-Road Cyclists, Minnesota trails, MORC, mountain bike fun, Mountain Biking, Wild Ride Mountain Bike Festival on October 23, 2018 by Russ Lowthian. This bike pic Saturday, enjoy your time out riding the trails with family and friends as the fall colors are at there peak. We capture this picture in Lebanon Hills Park, home of the Wild Ride Mountain Bike Festival, September 22nd. Thanks for viewing our ‘Saturday’ bike pic! 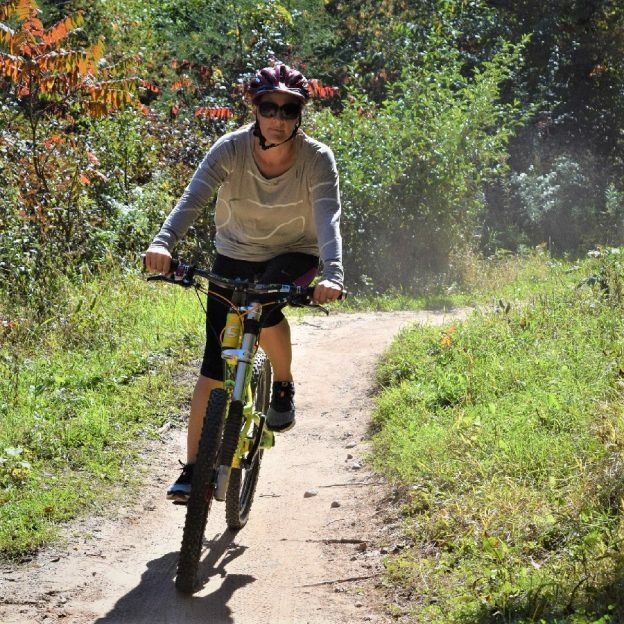 This entry was posted in Picture of the Day and tagged bicycle lifestyle, Dakota County Parks, Lebanon Hills, Minnesota Mountain Bike Trails, Minnesota Off-Road Cyclists, Minnesota trails, MORC, mountain bike fun, Mountain Biking, Wild Ride Mountain Bike Festival on October 20, 2018 by Russ Lowthian. This bike pic Saturday, enjoy your time out riding the trails with family and friends as the fall colors get closer to there peak. We capture this picture in Lebanon Hills Park, home of the Wild Ride Mountain Bike Festival, September 22nd. 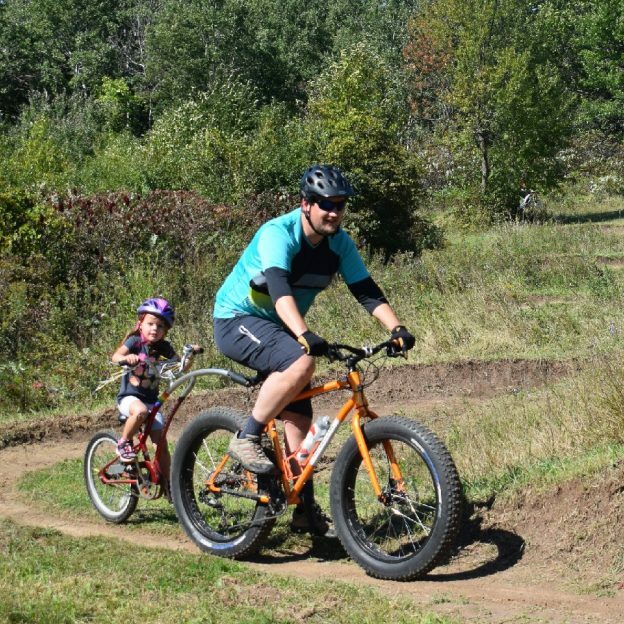 This entry was posted in Picture of the Day and tagged bicycle lifestyle, Dakota County Parks, Lebanon Hills, Minnesota Mountain Bike Trails, Minnesota Off-Road Cyclists, Minnesota trails, MORC, mountain bike fun, Mountain Biking, Wild Ride Mountain Bike Festival on October 13, 2018 by Russ Lowthian.